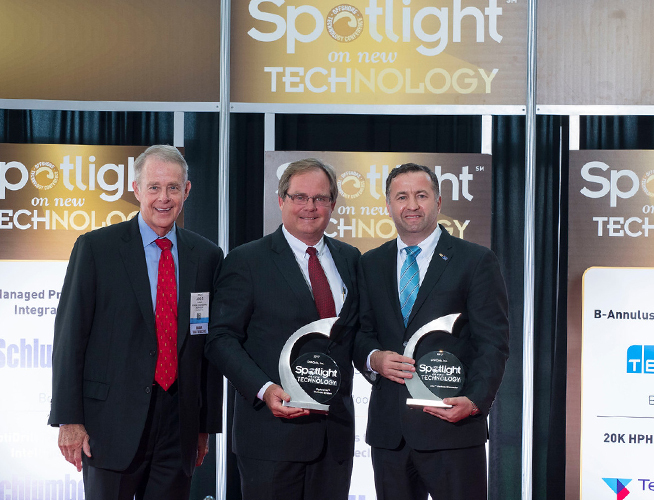 Dril-Quip’s DXe™ Wellhead Connector and BigBore IIetrade; Wellhead System have been selected by the Offshore Technology Conference (OTC) as winners of the Spotlight on New Technology awards for 2017. This award recognizes new technologies that are on the forefront of innovation in offshore exploration and production. 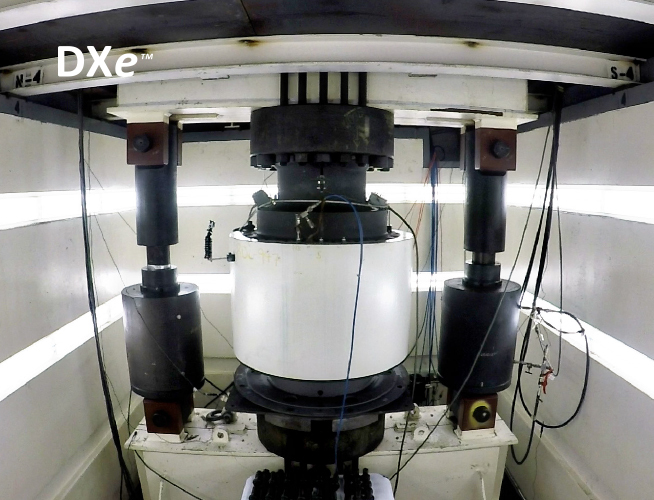 Technologies awarded must be original and groundbreaking technology that is less than two years old, be proven through full scale application or prototype testing, demonstrate broad interest across the industry, and provide significant benefit over existing technologies. Representatives from the OTC Board and program committee evaluate papers to determine which technologies will receive the award. 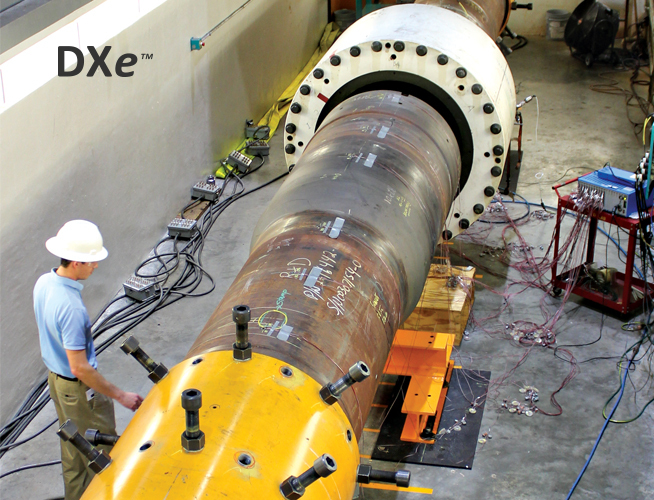 Dril-Quip’s DXe™ Wellhead Connector is a BOP/Tree/Tie-Back connector and is suitable for high pressure, high temperature (HPHT) service, in severe bending and high fatigue environments. A highly engineered locking wellhead profile and self-aligning gasket design allows for increased structural bending capacity. The connector’s high fatigue-resistance provides extended service life. The technology of this critical connection is validated to the latest editions of API 16A (4th Edition) PR2 classification, and the recently issued API 17TR7 requirements. Based on rigorous full-scale physical testing, the connector has demonstrated that it delivers reliable performance and longer service life. 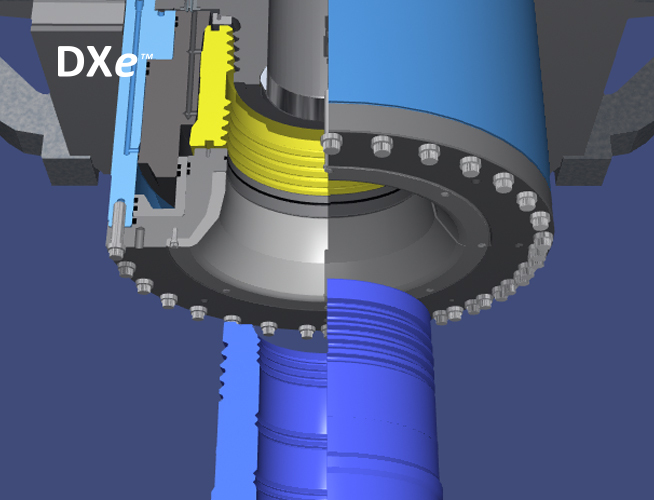 Deployed at the base of a subsea BOP, the wellhead connector provides the only barrier between the well bore and the environment. 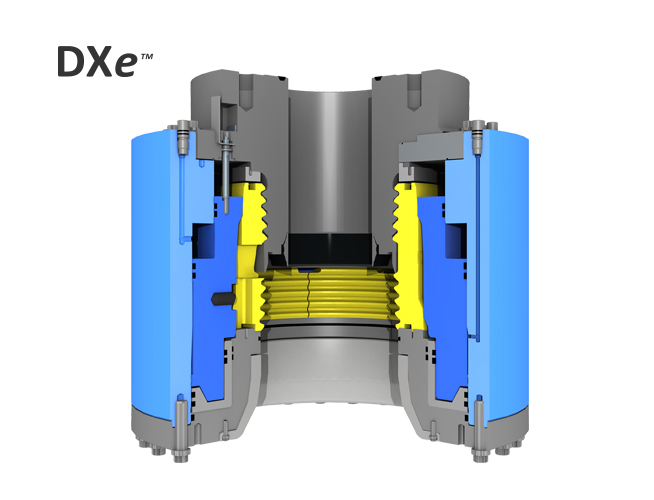 The DXe wellhead connector’s technology will provide superior structural capacity and fatigue life at this critical interface.